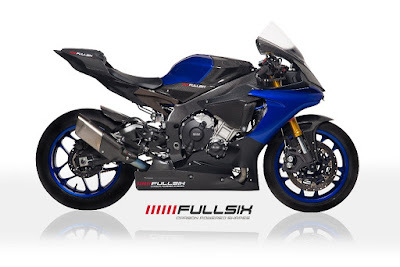 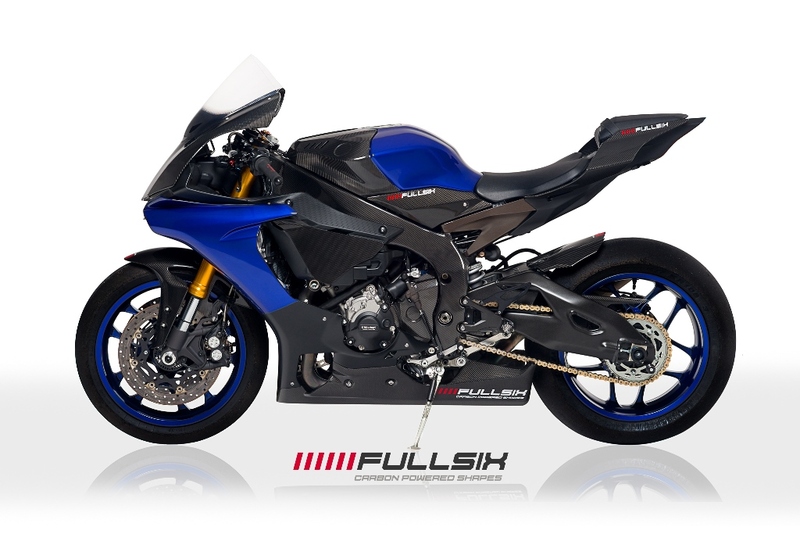 Our partner, Fullsix Carbon has announce more carbon parts for the new Yamaha R1/R1M. We will update soon on all the items available. 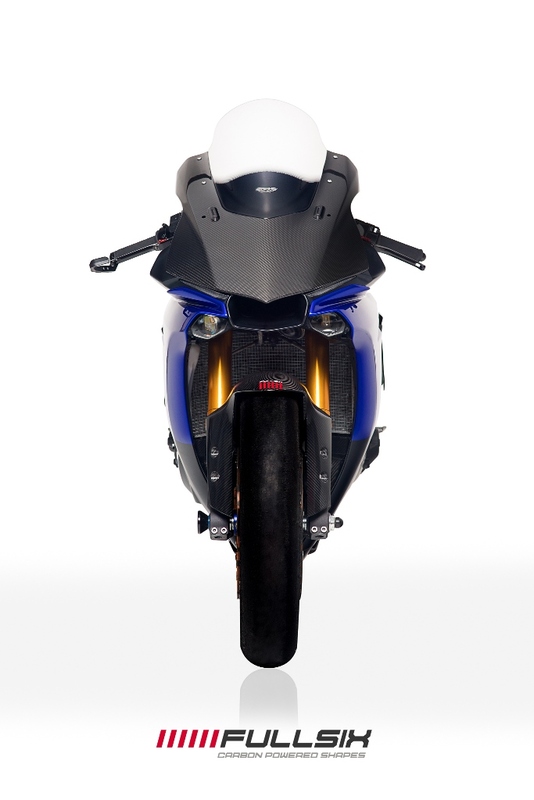 In the mean time, email us at info@sbkmotoworks.com for any inquiry.